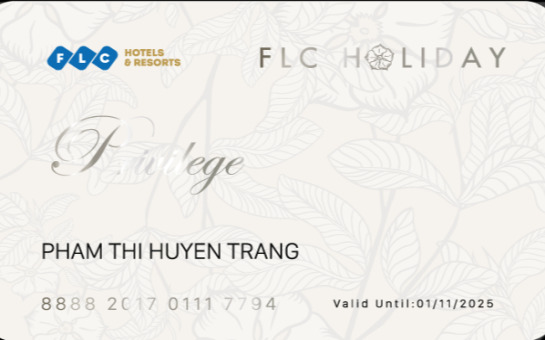 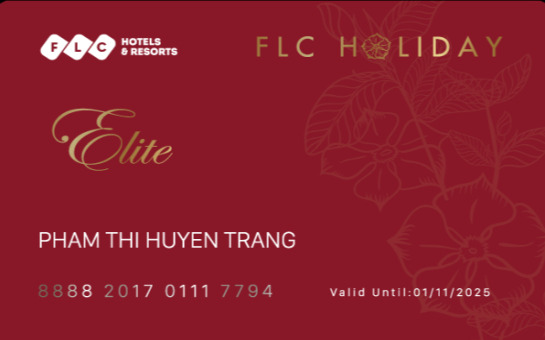 FLC Privilege is a membership program integrated with a large number of special offers for those who desire to enjoy life-time vacation at 5-star condotels. 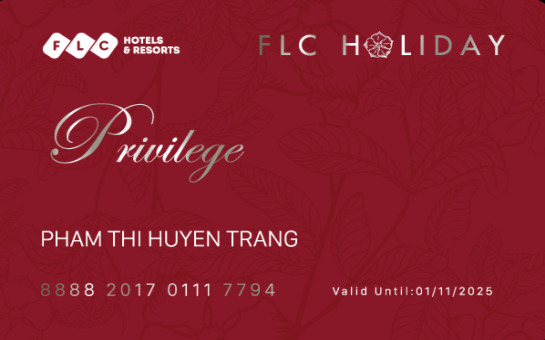 FLC Privilege not only provides trendy vacation ownership but also presents as a high-end asset of the owner. 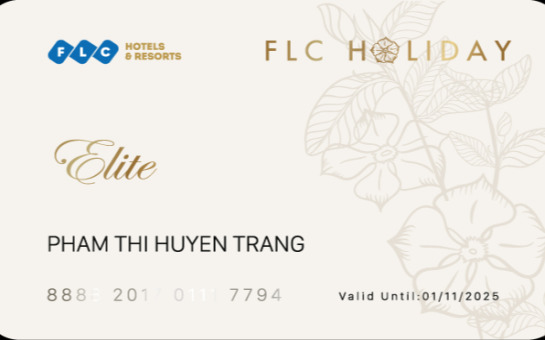 FLC Elite is an exclusive product for upper-class customers meeting the needs of lifetime vacations in luxury villas. 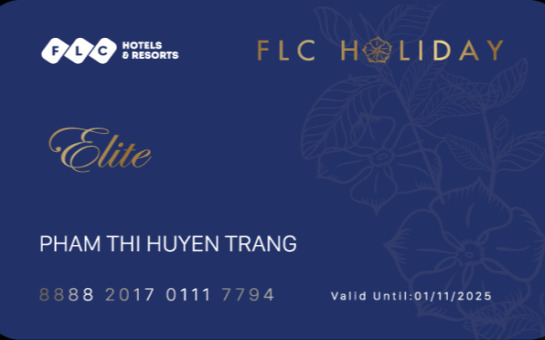 With FLC Elite, customers will have great moments with friends & family in their own holiday home.